Ich reiß mir gleich mal den Screenshot- Fred unter den Nagel. Edited once, last by Steyrtal ( Mar 1st 2019 ). can you provide the link to the CargoServ Vectron, please? 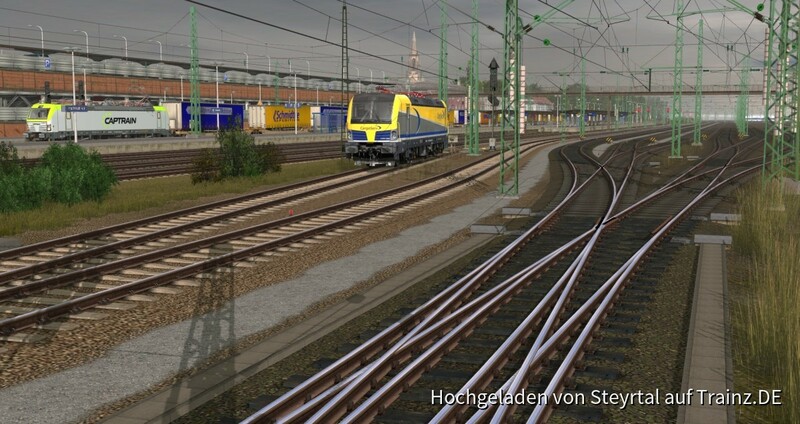 I think it´s payware from Trainzmarket. Edited once, last by desertrt ( Mar 1st 2019 ). I watched these locos when I was a boy. Ich habe diese Loks gesehen, als ich ein Junge war.